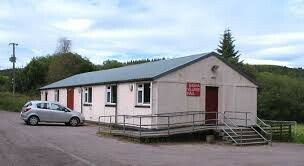 The Gigha village hall is located opposite the entrance footpath to Achamore Gardens. It is the centre for a lot of the social activity on Gigha as well as being used for public meetings and private functions. During the winter the hall is well used by the local people. Activities include badminton, carpet bowls, SWRI meetings, whist drives, Gaelic classes, and keep fit. 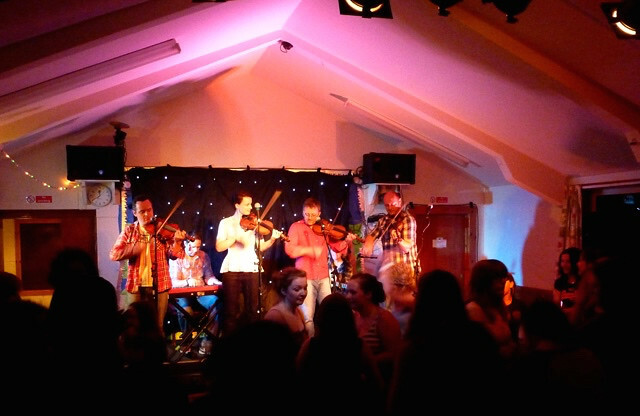 Ceilidhs, concerts, drama, discos, and board meetings all happen in the hall each year. Every year there is a children's Halloween party and Christmas party. The hall is not ideal for badminton as the ceiling is rather low but our players have a definite advantage over visiting teams who are used to higher ceilings! 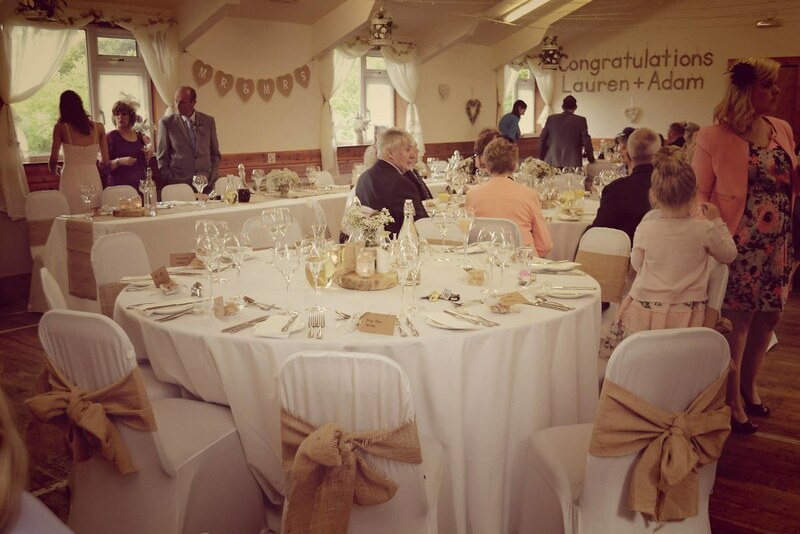 One of the most popular events for locals and visitors is the regular Wednesday afternoon tea, with a sales table for church funds. 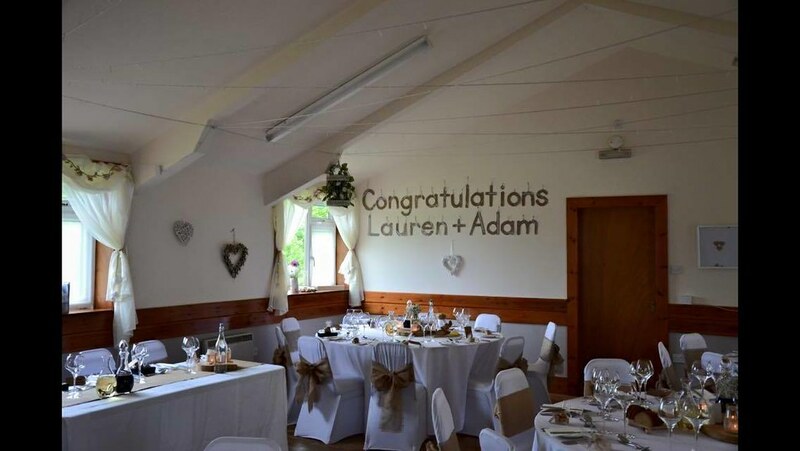 The hall is available for hire for private parties, weddings, public meetings, seminars, etc., and needs to be booked well in advance with the secretary. Contact Morven on 01583 505118.